Do you have room in your heart for one more? Our goal is to work with families to keep children safe in their own home, however, when there are serious concerns about the care a child is receiving at home, he or she may need to be placed in a foster home. Foster parents and their families work with our staff to provide a stable and supportive home environment for those children who are in need of a safe, temporary place to live. Many children remain connected with the foster family long after they leave their home, creating an extended family for both the child and the foster family. We’d like to introduce you to two of our foster families: the Leask/Cooke family who have heart-warming, multi-generational connection with fostering, and the Laramy family who have been providing care for children and youth in our care for fifteen years. All of our foster parents have access to a variety of supports, including peer support from the Durham Foster Parent Association (FPA). Read about the work of the Durham FPA in their role as an important partner in our work caring for children. helping hand, but also as encouraging involvement from LGBT2SQ+ caregivers. We promote safe and inclusive communities, including providing a stable, supportive and respectful home for every child in our care. We strive to ensure that all of our caregivers – volunteers, staff, foster, kin and adoptive families – are involved in our ongoing commitment to anti-oppressive practice. LGBT2SQ+ individuals face a unique set of challenges including social stigma, discrimination, rejection by friends and family, oppression and violence, all of which are detrimental to their physical and mental well-being. Approximately forty percent of homeless youth are LGBT2SQ+, and many access services such as drop-in centres, street outreach and housing programs. More than twenty percent of youth-in-care identify as LGBT2SQ+. These numbers are staggering when we consider that approximately ten percent of the general population identifies as LGBT2SQ+. LGBT2SQ+ youth are at an increased risk of social isolation, depression, attempted suicide and other mental health concerns. They need and deserve greater access to appropriate services. Additionally, Indigenous, Black and racialized LGBT2SQ+ children and youth need access to holistic supports and services that affirm and support their particular identities. We are proud to launch our LGBT2SQ+ Care Initiative. This initiative will begin to address the issues of over-representation of LGBT2SQ+ children and youth in the child welfare system, disparities in decision-making and service delivery, and poorer health, well-being and outcomes. We look forward to members of the LGBT2SQ+ joining us to make this a reality. 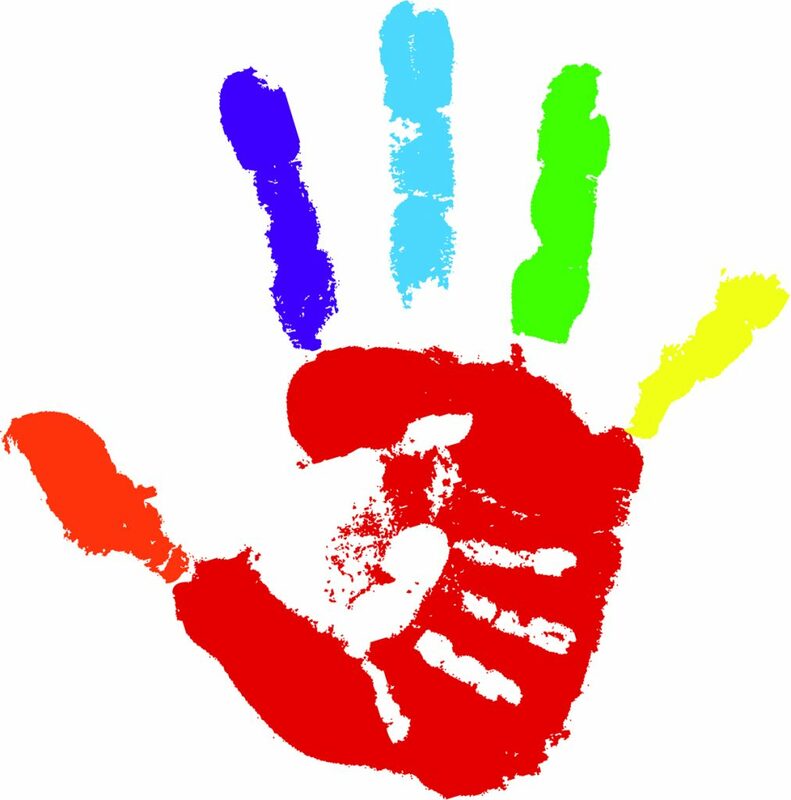 LGBT2SQ+ children and youth served by Ontario’s child welfare system have the right to grow up free of discrimination. The Child, Youth and Family Services Act, dictates that our services be child-centered, respect diversity, inclusion and a child’s identity, and be informed by awareness of systemic biases and racism, and the need to address these barriers. We work every day to ensure that we live up to — and exceed – this benchmark. With our LGBT2SQ+ Care Initiative we are committed to ensuring that the caregivers that we provide for children and youth, be they foster, customary, kin or group care placements, are respectful and inclusive. Inclusive caregivers help to build a child or youth’s self-esteem, confidence, and self-advocacy leading to long-term positive outcomes. For Two-Spirit and LGBTQ Indigenous, Black and racialized children and youth we strive to ensure culturally appropriate placements, as well as ensuring connections with community members, mentors and cultural spaces that affirm sexual and gender identities. We are reaching out to our community to inspire dialogue and encourage those who identify as LGBT2SQ+ and allies to get involved. The lived experience and community connections of LGBT2SQ+ caregivers can be an incredible benefit to children and youth, helping them as they grow and learn to navigate the challenges in their lives. We need your help: speak up, and join us by fostering, volunteering or adopting… Help us keep all children and youth safe and healthy. We’re proud to work with our community towards ensuring that LGBT2SQ+ youth-in-care across Ontario have equitable access to culturally appropriate services. To foster for Durham CAS, you must live in Durham Region. If you live outside of Durham, please contact your local CAS. In July 2018, we introduced our Enhanced Foster Care Initiative to care for the most vulnerable children and youth in our care. If you have experience working with children or youth with behavioural, mental health or complex special needs, and are interested in providing full-time foster care — we need you! Under this program, foster parents provide enhanced foster care for children and youth with challenging behaviours who require increased, full-time care. a variety of supports, including: 1:1 child specific support, respite, 24/7 emergency support, etc. Who are the children in need of foster care? The children in our care range from infancy to 18 years and come from a variety of backgrounds. Often children come into our care as part of a sibling group; we strive to keep siblings together if possible, and if it is in the best interest of the children. Most children come into our care on temporary basis and are able to return home to their family once the stress at home has been alleviated, but some must remain in care for longer, some permanently. Their natural parents or guardians may not be able to care for them temporarily. Some children and youth may have taken on parenting responsibilities for siblings due to challenges that their parents are facing. They need someone to care for them, and our foster families are there. Foster families work as part of the team to nurture these children and youth while a permanent plan is made for them. Foster parents are individuals or couples with a genuine interest in children and a sense of community responsibility. They come from a variety of ethnic, religious, and cultural backgrounds, of any sexual orientation, and with a variety of child care experience. Some are parents whose own children are now adults, while some have their own biological children living at home. What do we require of our foster parents? A stable family home, regardless of family make-up (single or partnered, with or without children). A bed and adequate space for each foster child. A foster child may not sleep in a regular basement. Past experience caring for children or youth is a definite advantage. Working foster parents must ensure appropriate supervision during working hours. A love of young people, optimism, tolerance, patience and consistency are essential to the successful foster family. There are many challenges for those families who become foster parents. Children come into the care for many reasons, including physical, emotional or sexual abuse, neglect or exposure to domestic violence. Children and youth who have these kinds of life experiences may present emotional and/or behavioural challenges for the foster family. Children and youth come into the care for varying lengths of time. Many will eventually return to their biological family. Some may not be able to return home, and may stay in foster care permanently or be placed for adoption. The challenge for the foster family is to provide the physical and emotional support to children, while recognizing the difficulty of letting go when a permanent plan is implemented. We offer a variety of supports to assist our foster families. The reward is knowing that you are helping children, youth and families. Foster parents are paid a daily board rate per foster child or youth in the home. We ensure that other expenses are also covered such as clothing, medical and dental needs, and school and recreation related costs. Foster parents also have access to learning opportunities, mutual support and networking through the Durham Foster Parent Association and the Foster Parents Society of Ontario. We also offer a joint program with Enterphase Child & Family Services to provide support to foster parents. The program provides assistance to foster parents in managing difficult situations, stabilizing a new placement, planning for independent living, and other situations as needed. If necessary, a worker will visit the home to provide support in a time of crisis. If you are interested in becoming a foster parent, most importantly, you must be committed to providing a safe and stable home for a child. You must enjoy caring for children, and be prepared for both the rewards and the challenges that fostering offers. Foster parents may be single or partnered, and of any sexual orientation. Have an approved home with adequate living and sleeping space for a child. Demonstrate the ability to carry out essential parenting duties. Be willing to learn new skills and participate in ongoing training. Be willing to work with Durham CAS and other professionals. Be sensitive to the cultural differences and backgrounds of children in care. Be willing to work with and understand both the child and his or her family. Be willing to work towards the child’s future, whether it is the child’s return home or another permanent plan (such as adoption). If you are interested in becoming a foster parent, please contact us. Eligible applicants will attend several mandatory training classes. We will conduct family interviews to assess the family situation. If approved, the home is formally opened as a foster home. The entire process takes several months. The decision to become a foster parent is very significant. The time spent in the approval process gives you time to learn more about the process and think about your decision carefully. Please call – a child needs you.